On a grey and dreary Thursday at the end of January, an invitation for an Upholstery Workshop for Interior Designers arrived in our inbox. A workshop presented by Kay Chattun the Creative Director and Co-founder of Lacaze London. Needless to say, that our directors agreed that a course like this could only benefit HUB and we didn’t waste any time to make sure that we secured a place. Founded in 2008, Lacaze set’s itself apart from the mainstream furniture makers through its manufacturing processes. Each piece is handcrafted by a team of experienced craftsmen using specialist techniques that have been passed down through generations. Handpicked and sustainable raw materials; European sourced and FSC certified, kiln-dried hardwood timbers are the core of each piece. The attention to detail, craftsmanship and knowledge reflected in their work, have ensured that Lacaze has become an industry leader in manufacturing upholstered pieces as well as stand-alone and fitted joinery. Our aim is not only to work with the best crafts people to ensure that our clients receive the best possible quality, but also to ensure that our ethical values are represented.  HUB are firm believers that nurturing new talents is the way to secure the future of our industry. Due to the lack of funding, in particularly for traditional crafts, this is sadly not something many small businesses can incorporate, as the financial impacts are simply too substantial to carry. When I had the opportunity for a brief chat with Kay, I was pleased to learn that Lacaz has also started its own apprenticeship scheme, to ensure that their skilled craftsmen are passing on the traditional joinery methods to the next generation of furniture makers. Lacaze have packed a great amount of information into the three-hour workshop and we walked away with the confidence to fully specify our clients’ requirements to ensure a perfect fit of any upholstery piece and it is suitability for the intended environment. Longevity and comfort are paramount, and can only be achieved by understanding furniture construction and the behaviour of materials under different uses, i.e. when to use zig-zag springs or coil springs, what kind of foam composition and density would be best suited, as well as how to achieve that ‘hugged’ feeling when snuggling into a couch or armchair. With no upholstery piece being complete with the perfect cushion. We will make sure that cushion-fluffing is a thing of the past by including a Dacron-wrap instead of a feather-wrap, placing feather-fillings in a feather-jacket to avoid spreading and to make sure that back cushions are made of a combination of synthetic fibres and feathers to give extra support. In simple terms, creating the perfect piece.